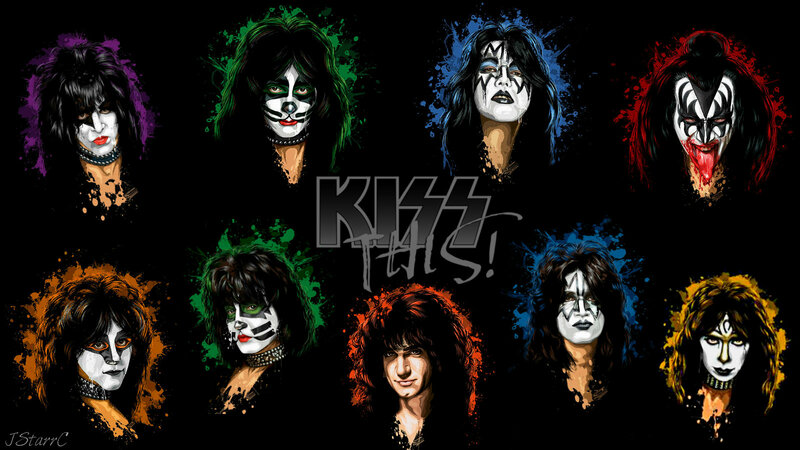 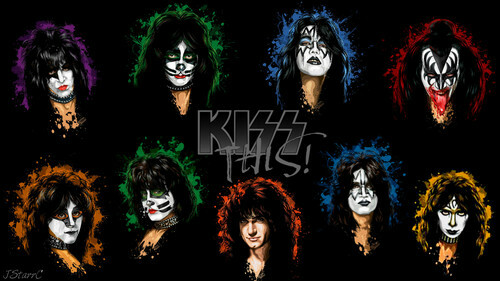 baciare. . HD Wallpaper and background images in the Paul Stanley club tagged: photo kiss paul ace peter gene bruce eric c vinnie eric s tommy.